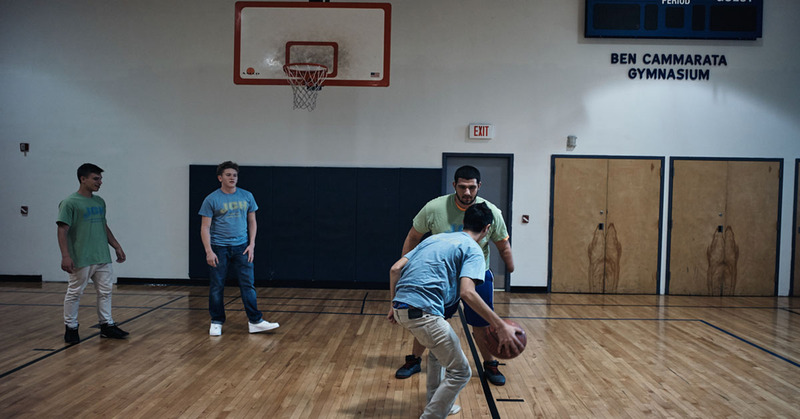 The Cammarata Youth Sports Center is a Brooklyn brand that is known for their successes on the court and teaching its participants to overcome adversity. It has inspired hundreds of youngsters through sports participation and team building. All of these critical youth programs have been created and expanded with generous involvement of Ben Cammarata Foundation.